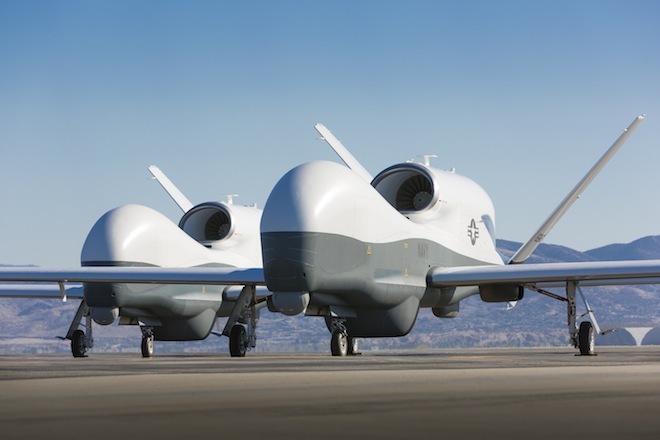 This is the Navy’s MQ-4C Triton, its next-generation surveillance drone. It just flew its first flight test out in California. And it wants to scan 2,000 miles of ocean at once.